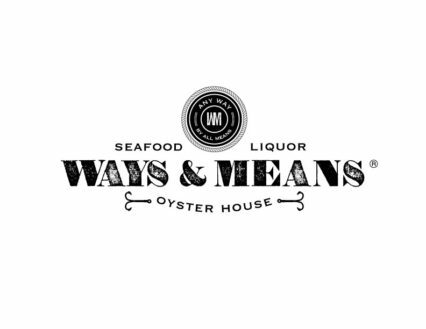 Go bottomless all weekend at the popular oceanfront Huntington Beach restaurant, Ways & Means Oyster House. Every Saturday and Sunday from 10:00 am - 3:00 pm, guests can enjoy sweet and savory brunch specials, bottomless real fruit mimosas and the popular W&M Bloody Mary made with jumbo shrimp, brown sugar, chile bacon, olives, onions, and celery. Brunch specials include Lobster Benedict, Jumbo Lump Crab Huevos Rancheros, Chorizo & Egg Tacos and Chocolate Chip Pancakes. 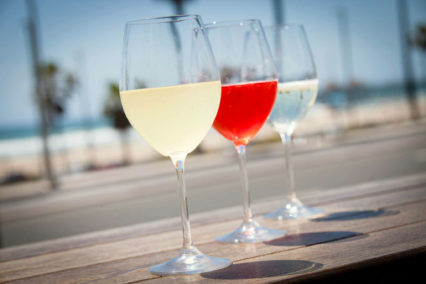 Boasting a dog-friendly patio overlooking the Huntington Beach Pier, this seafood restaurant is the go-to spot for Saturday brunch and day drinking. 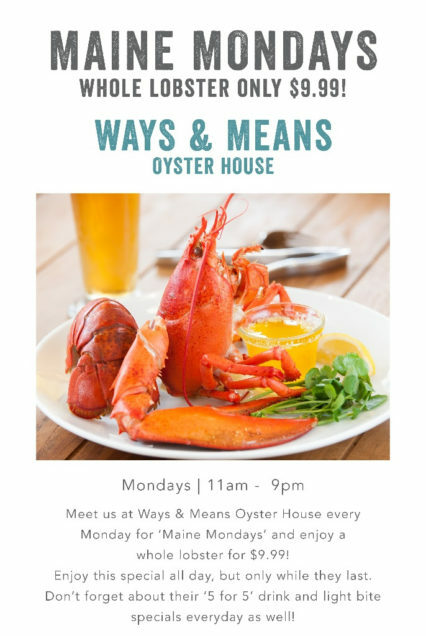 For the full brunch menu, visit www.wmoysters.com. Enjoy Happy Hour ALL DAY EVERY DAY at the bar! The 5 for $5 menu offers a variety of food options, like the Taco Plate (one each of the Fish & Shrimp Tacos), Burger Sliders (life-altering aioli, frizzled onions, brioche bun), and more. On the booze-y side, design your own cocktail with one of Ways & Means’ swell wells - Agavales Tequila Blanco, Don Q Cristal Rum, Evan Williams Straight Bonded Bourbon, Fords Gin, and Hangar 1 Vodka. 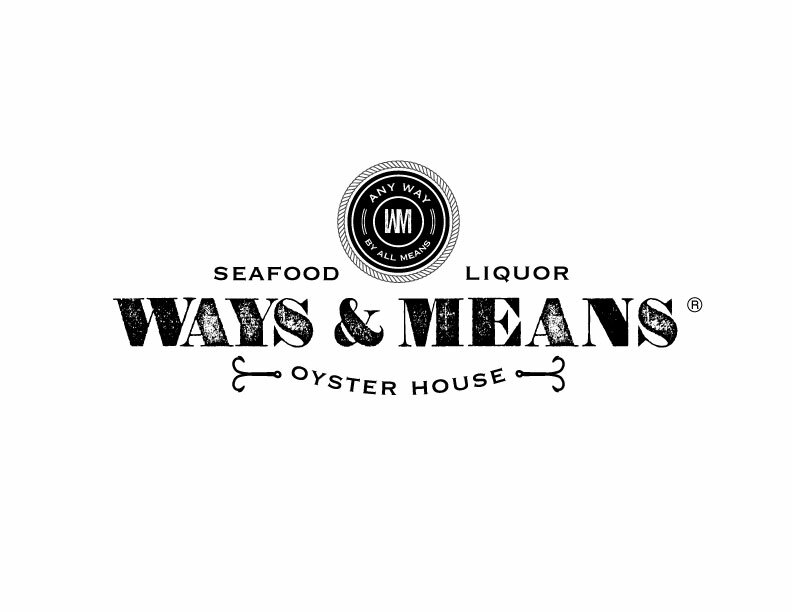 Founders Parnell and Jennifer Delcham and Dena Mathe took inspiration from heritage flavors and the community atmosphere of seaside clam shacks, oyster bars and harbor houses around the globe to create Ways & Means. With a menu driven by a ocean-to-fork philosophy, recipes originate from cities of the Atlantic, Pacific, Gulf and Caribbean oceans.